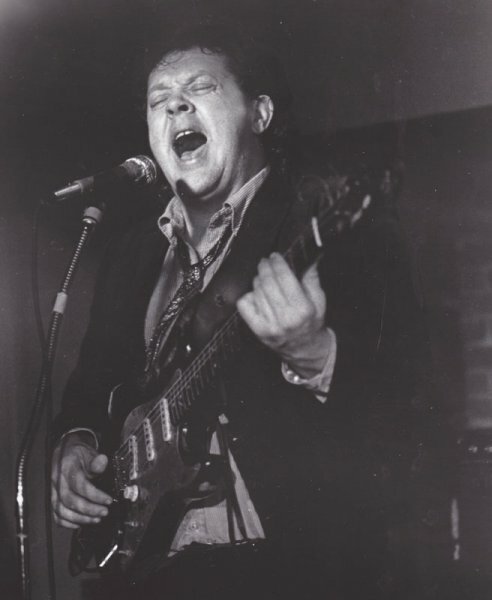 With a towering presence and commanding on-stage versatility, Ed Vadas, born in Worcester, MA on September 26, 1944, was affectionately known as Vast Ed Vadas to many on the folk and blues circuits of New England and beyond. A lifelong performer, songwriter, actor, philosopher, storyteller, blues scholar, and teacher, Vadas was above all a musician’s musician. Originally moving to Amherst to attend UMass after a stint in Vietnam, he ultimately settled in Western Massachusetts, where he fronted various incarnations of the Ed Vadas Blues Band and the Fabulous Heavyweights while also becoming an in-demand sideman who’d often get the call when the likes of Bo Diddley, James Cotton, or Otis Rush came to town. 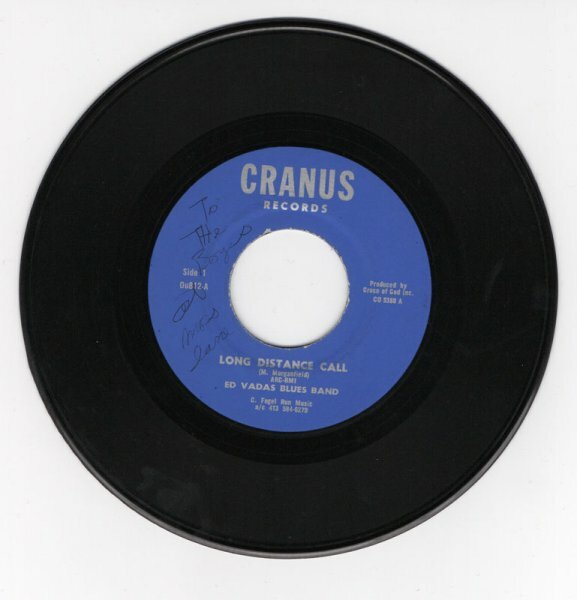 While in high school, Vadas regularly visited the Worcester Public Library to check out American folk music discovered by Alan Lomax or recorded by the Weavers and Lead Belly. There he got his introduction to the blues, in the reading room with a headset on. After graduating he joined the Air Force, and during his first year, stationed in New Jersey, started playing banjo, his early influences including Dave Van Ronk and Reverend Gary Davis. From 1963 to 1966, Vadas served as a clerk-typist before being transferred to South Vietnam as a courier, delivering documents and other sensitive materials throughout the war-torn country. His life was forever changed when he won a talent contest on the Tan Son Nhut Air Base near Saigon, singing and playing washtub, and he was soon re-assigned to the Army in May 1967 to entertain fellow troops in a military band called the Sorties. After enrolling at UMass Amherst in 1969, Vadas becomes known on campus and in nearby clubs and bars for his newly honed skills as a scorching axeman and Little Walter-inspired harmonica whiz. 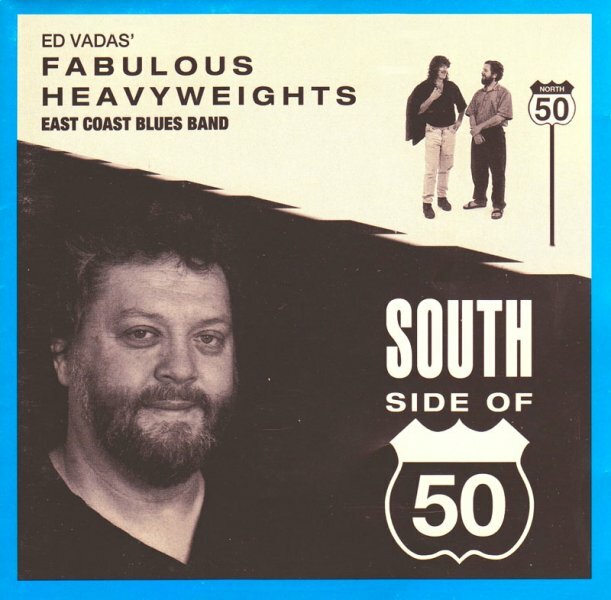 His first record, now a collectible single by the gritty Ed Vadas Blues Band, features his blistering versions of Muddy Waters’ “Long Distance Call” and Howlin’ Wolf’s “How Many More Years.” Released on Vadas’s Cranus Records label (home of several future Vadas albums), it sold well in area record shops. 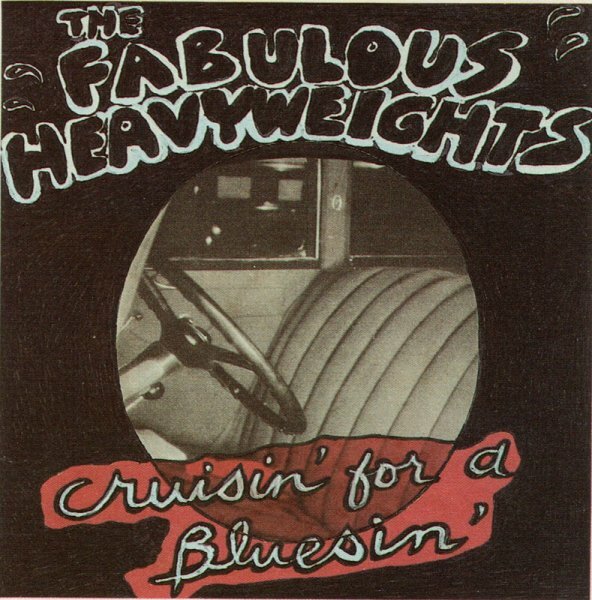 With his band, the Fabulous Heavyweights, Vadas releases his first album, Cruisin’ For a Bluesin’ (1984), on cassette. 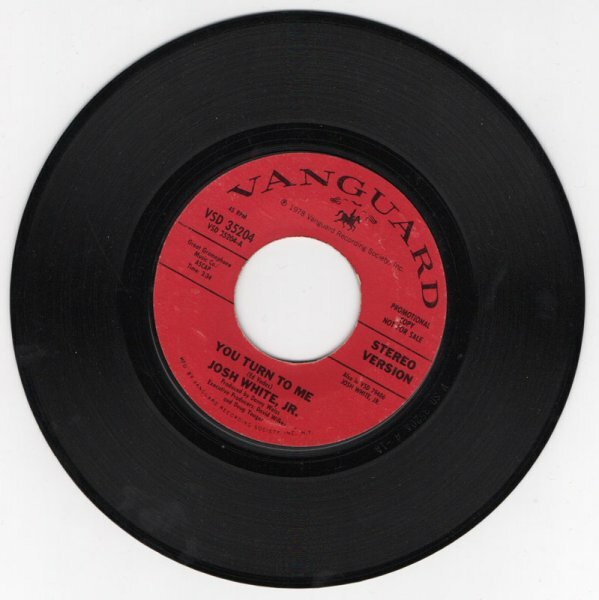 One of its songs, an original Vadas ballad called “You Turn to Me,” had already been covered to considerable fanfare by folk-blues singer Josh White Jr. on Vanguard Records. Back then, Vadas’s bands worked relentlessly, often leaving Western MA for months on end. He was also tapped for acting roles, making cameo appearances in the TV movie Svengali (1983, as M.C. ), starring Peter O’Toole and Jodie Foster; and The Money Pit (1986), starring Tom Hanks and Shelley Long. In Money Pit, Vadas appears alongside Mountain frontman Leslie West as part of the cross-dressing band Cheap Girls. In March 1989, with a new Heavyweights lineup, Vadas records Rock the House! East Coast Blues at Derek Recording Studio in Dalton, MA with Greg Steele engineering and Roger Kirwood executive producing. 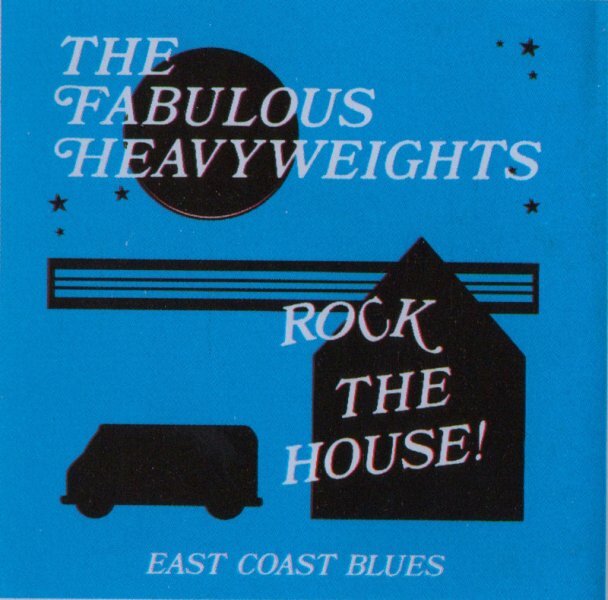 Rock the House! is packed with original Vadas compositions and covers of songs by other stellar bluesmen, and respectfully dedicated to the memories of Chester Burnett, McKinley Morganfield, and drummer Gary Chester. 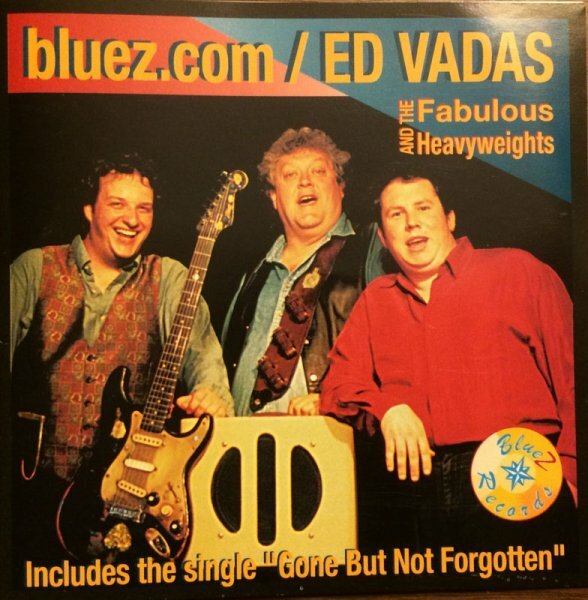 Vadas’ next album with the Fabulous Heavyweights is Bluez.com (1998). 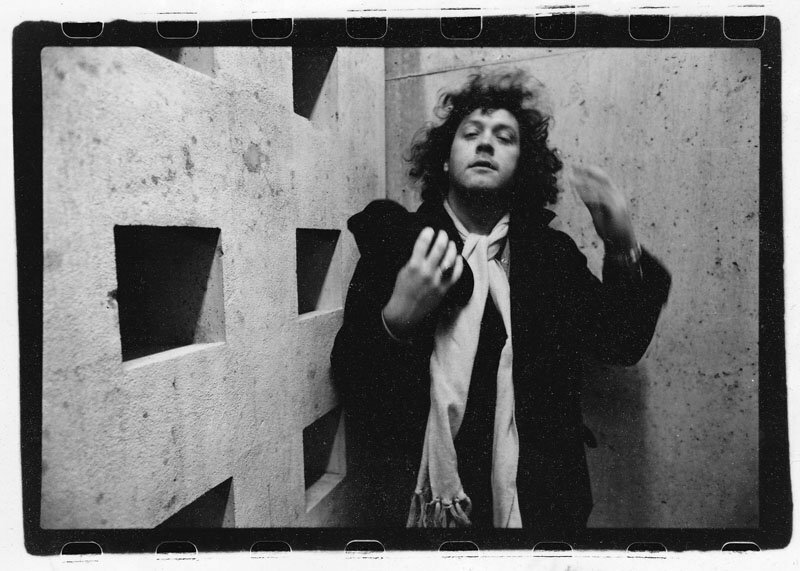 Again recorded in Dalton and critically acclaimed, the album includes a reworking of an older original, the politically tinged “No Good News” which, Vadas explains, “takes a swipe at how we as a society elevate the banal to a place of importance, and vice versa.” Bluez.com includes one of Vadas’ most-played radio songs, “Gone But Not Forgotten,” written out of a sense of loss, not only for a close friend but as a nod to many recently departed blues greats. The band here comprises longtime bandmate Steve “Junior” Toutant on bass, Fred Hazelton on drums, and Vadas on guitars, harmonica, and lead vocals. 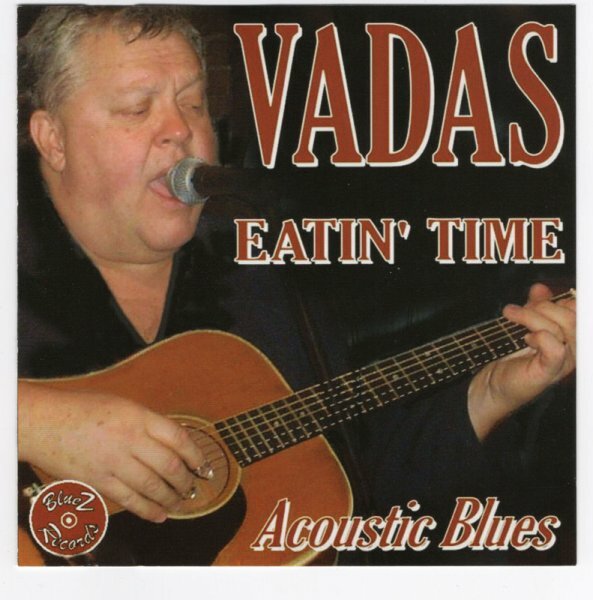 Eatin’ Time/Acoustic Blues (2004) is an intimate, stripped-down solo album with Vadas on guitar and vocals and no overdubs. Dedicated to “a world without fear, where people can learn to love and respect themselves, and others,” it includes five Vadas originals and songs by Muddy Waters and Mississippi John Hurt. 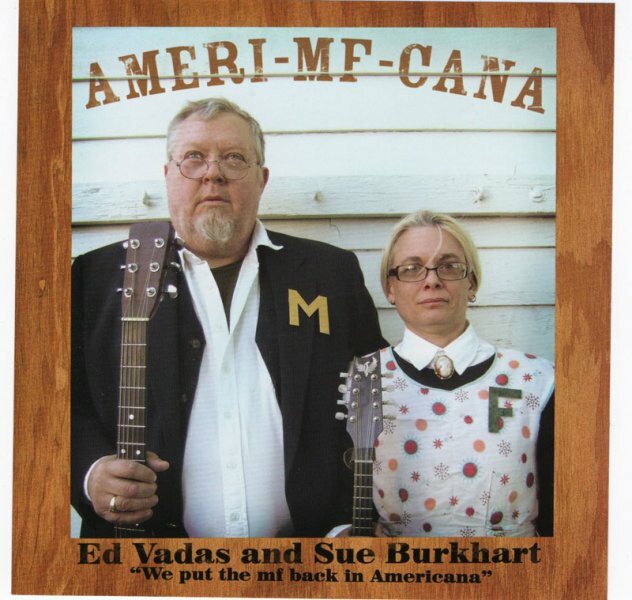 In 2007, with musical collaborator and close friend Sue Burkhart, Vadas releases Ameri-MF-Cana, containing traditional material and songs by Duke Ellington, Sonny Terry and Brownie McGhee, and others. Listening to this album is like listening to two stellar and telepathic musical forces playing their hearts out in your living room. Vadas returns to acting, as Crazy Jake the cowboy in the film The Cowboy and the Tavern. Jake, like Vadas, is a musician, and Vadas’s down-home honesty and big heart come through every time he appears on screen. His performance alone makes this film worth watching. The Cowboy and the Tavern premiered at the Basketball Hall of Fame in Springfield, MA in March 2015.